I recently had to create a Caption- / Subtitle File for a Youtube-Video. I already had positioned all the Text-Layers within After Effects, but there was no way to export them to an .SRT-File (which can be uploaded on Youtube). 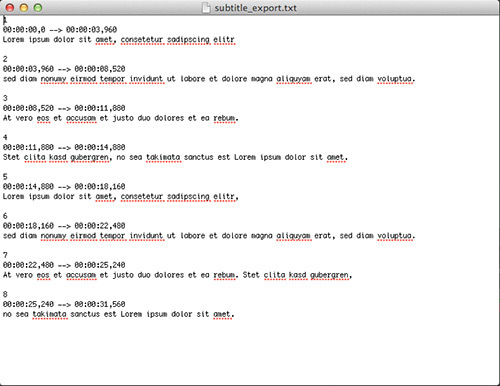 So i found the Subtitle Import Script from Paul Tuersley, but as the name says - u only can import! Unfortunately i didn't get any response from him on my request for writing an Export-Script. So i tried it myself - and it works (AE CS6). There is some code included vom Paul as well. 1. I build this Script only for myown - so it has not been tested very well. This is my first Script! Use it on your own Risk! 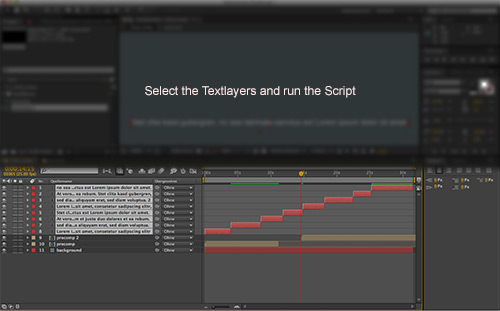 This is very rudimental, but maybe someone has the same problem and can use / modifiy the script. Wonderfull! I tried this in After Effects CC and it works like a charm. Well done!